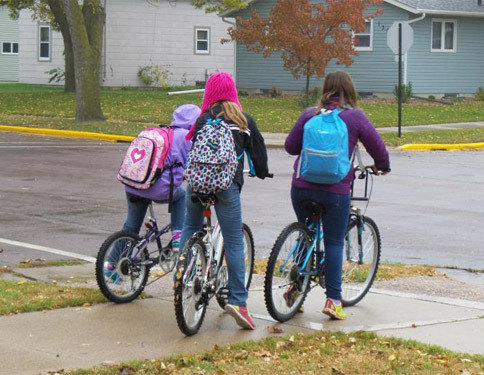 Safe Routes to School (SRTS) helps children walk and bike to school more often through infrastructure improvements, education and promotional activities. SRTS is more than just a program, it is a comprehensive strategy to instill life-long habits that support physical activity and health. Walking and biking to school helps families stay active and healthy, and kids arrive focused and ready to learn. A comprehensive and effective SRTS initiative can help create a healthier community for generations to come. Region Nine is contracted to provide the technical assistance in creating the plan. The first step is the development of a vision statement and a discussion of concerns and barriers for walking and biking to school. After the initial meeting, the planning process is conducted in three phases. Complete a community assessment of the current conditions of walking and biking to school. This includes parent surveys and observations of arrival and dismissals at the schools. Compiling of strategies and recommendations based on the results of the community assessment. Compiling and adapting of the Safe Routes to School Plan. Once adopted, the implementation of the strategies and recommendations identified in the plan can begin. Want SRTS in your community? 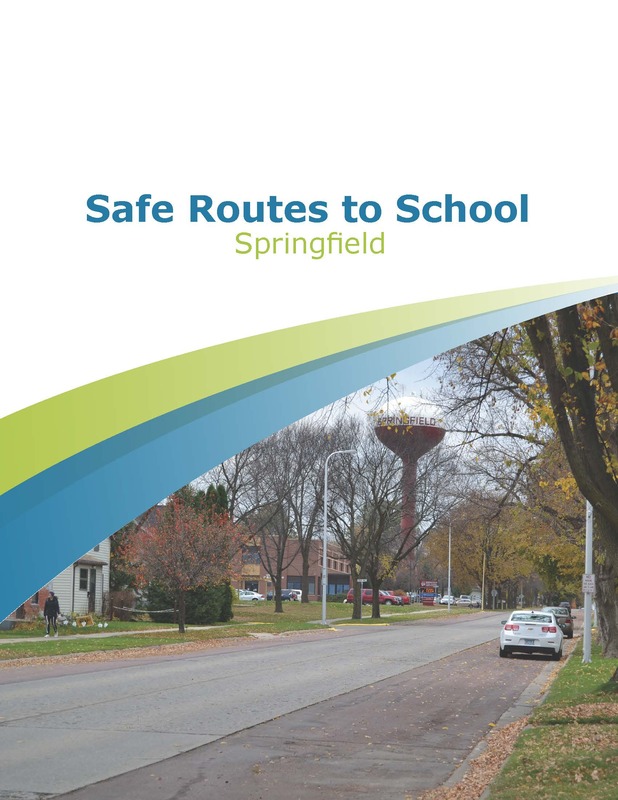 There are several ways to organize and fund a Safe Routes to School planning process.